Last meeting, we discussed The Clothes They Stood Up In. 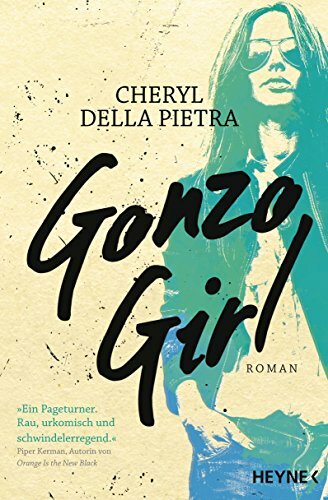 Our next selection is Gonzo Girl, by Cheryl Della Pietra. All are welcome; do join us! We meet 7-8 pm. Enter through the door on Clarendon Avenue. “A margarita-fueled, miniskirt-clad cautionary tale of lost literary innocence” (Vogue), Gonzo Girlis a loving fictional portrait of a larger-than-life literary icon. We will select the new readings this session, so bring your recommendations to add to the pool from which we will create our next list. As always, you can borrow book-club reads (typically available in several formats) from your local library, or purchase them from your local independent book store, or on-line from sites such as Amazon, where they are no doubt available in a variety of formats and editions. Check here or search for us on Facebook (@StJSomervilleMA) for updates.